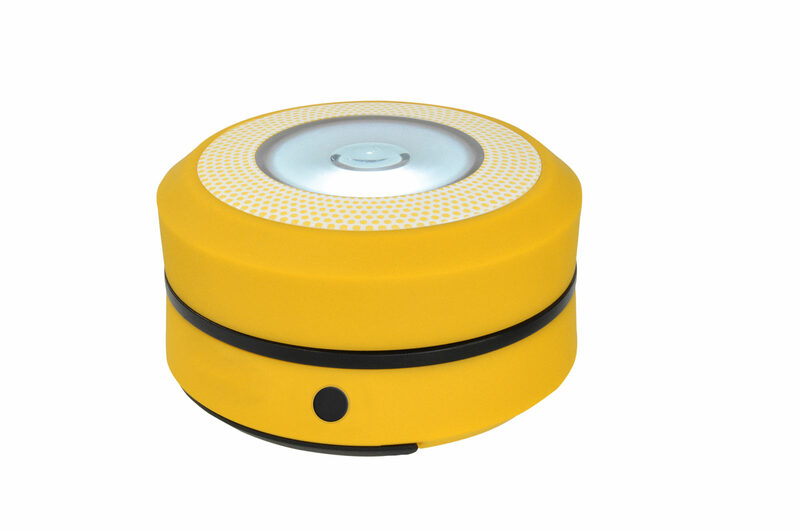 Ideal companion for night owls! 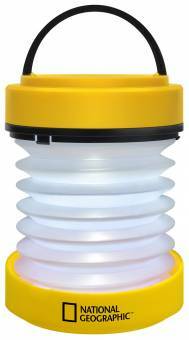 The 2-in-1 LED latern can be adapted to many situations. When closed, the lamp is used as a practical electric torch, pulled apart it provides bright and warm light to create a cozy atmosphere. 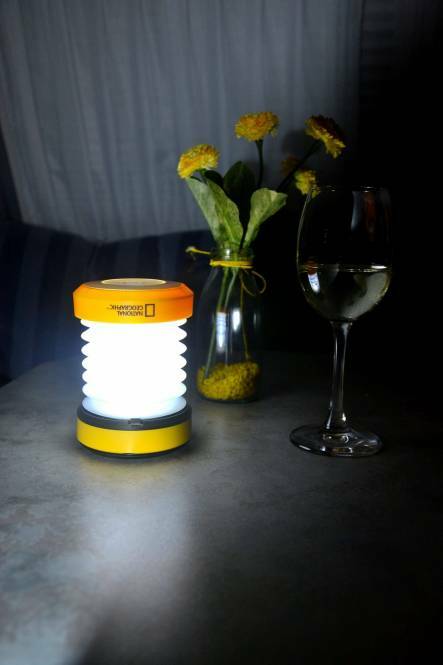 The lamp can be easily repurposed as a lantern.